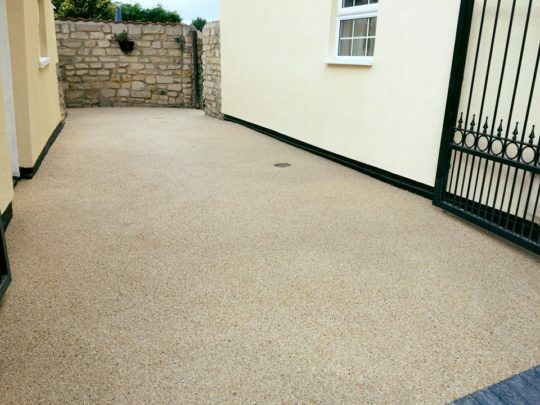 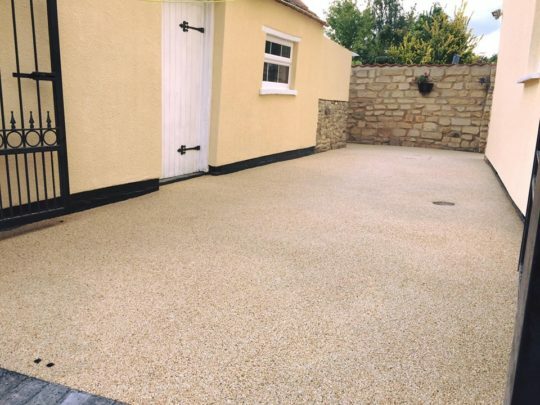 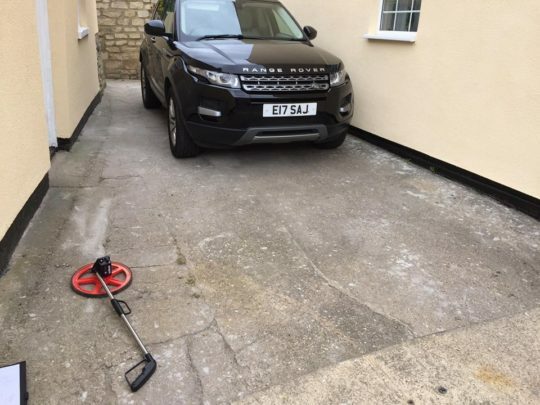 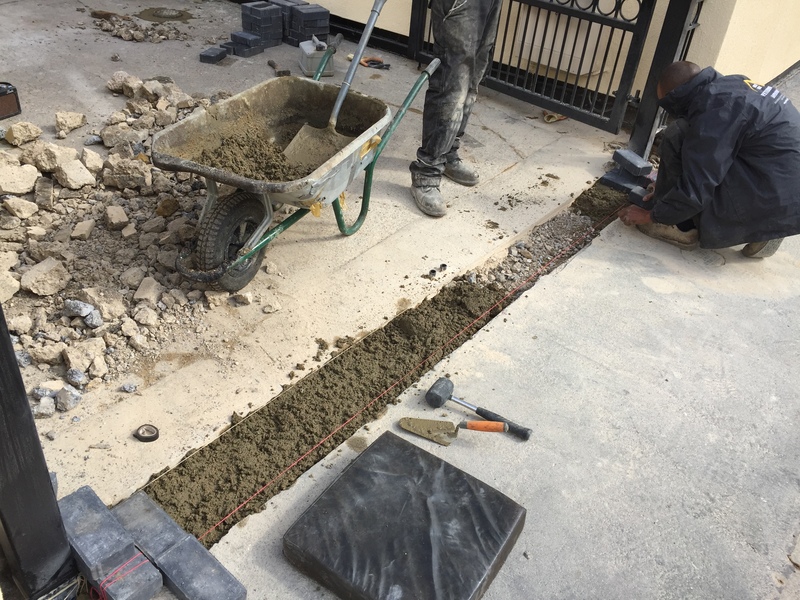 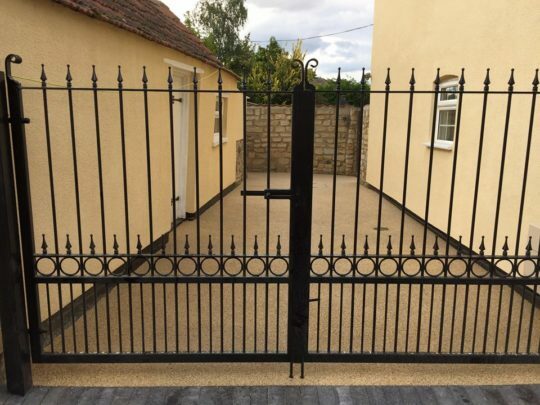 Our lovely clients had an old concrete driveway they were originally going to have block paved but changed their minds to a Resin Bound install. Once the new gates had been installed we excavated the ground towards the entrance to install new blocks and to get the correct heights so we could massively improve the terrible levels. 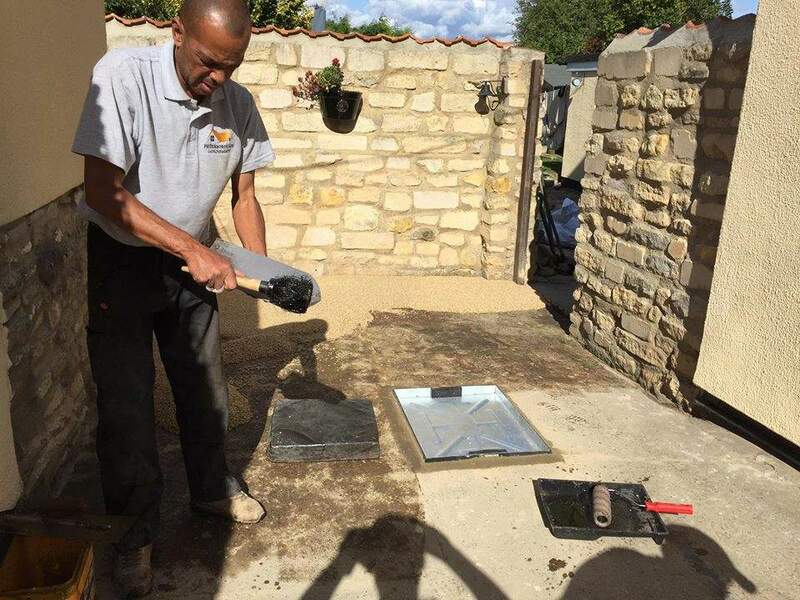 A new manhole cover was installed and the entire area trowelled with Autumn Quartz aggregate bound in UV resistant resin. 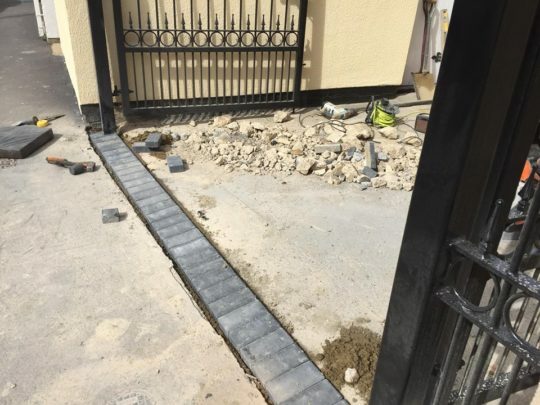 The entire job from start to finish was completed in just 7 hours and our clients are absolutely over the moon with the result. Its fair to say the customer made the right choice in moving from block paving which would have faded and required maintenance to something that looks a million times better and will require no fuss at all.